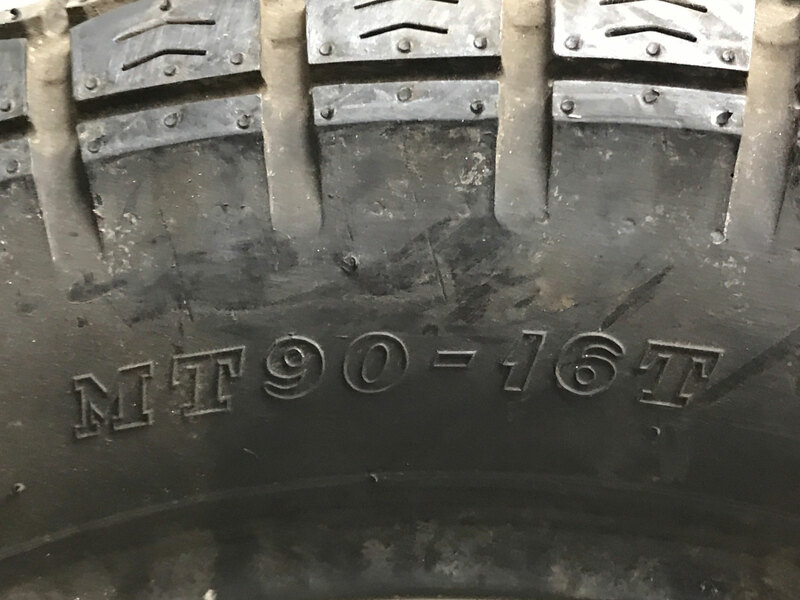 Notice: This is a new tire from old stock. It may show some signs of shelf wear (dirt, dust, squished, flat, or hard). May be difficult to mount. No dry check. Sold as-is. 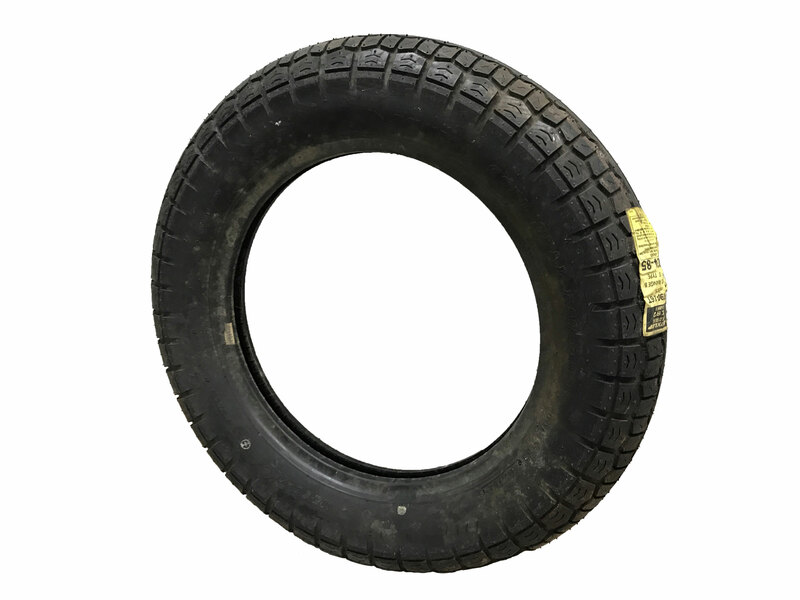 Due to the amount of time they have been in storage, we do not recommend or endorse these tires for regular use. Recommended for restoration and/or show purposes. No returns or warranty.